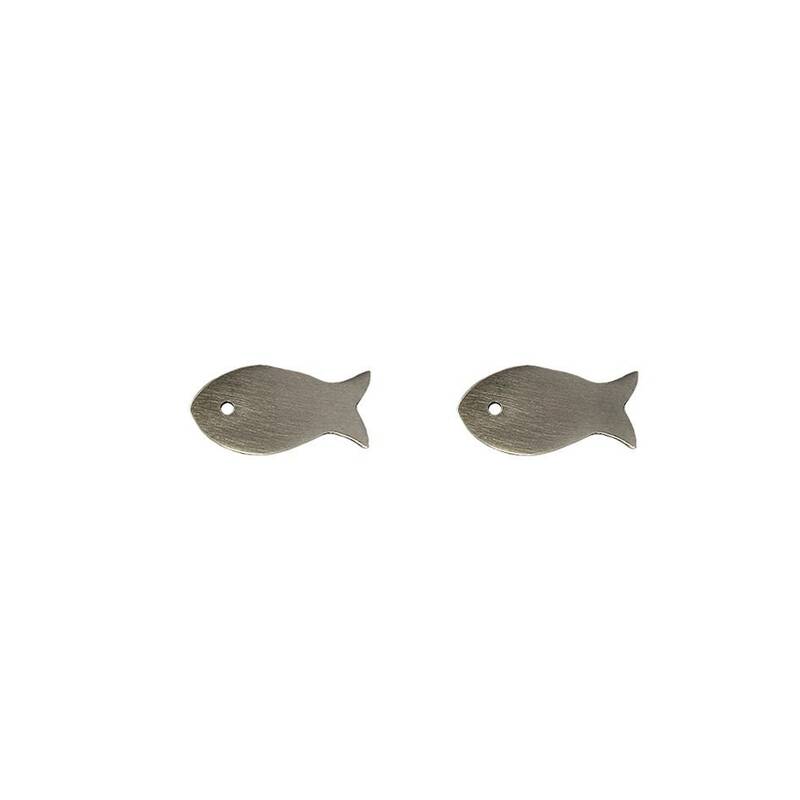 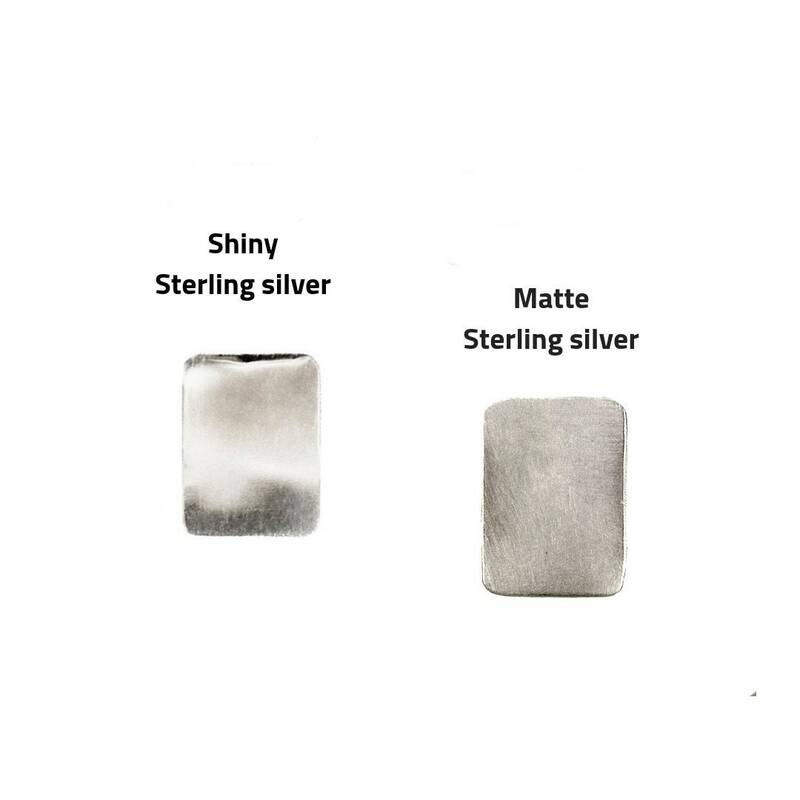 Sterling silver small fish post earrings. 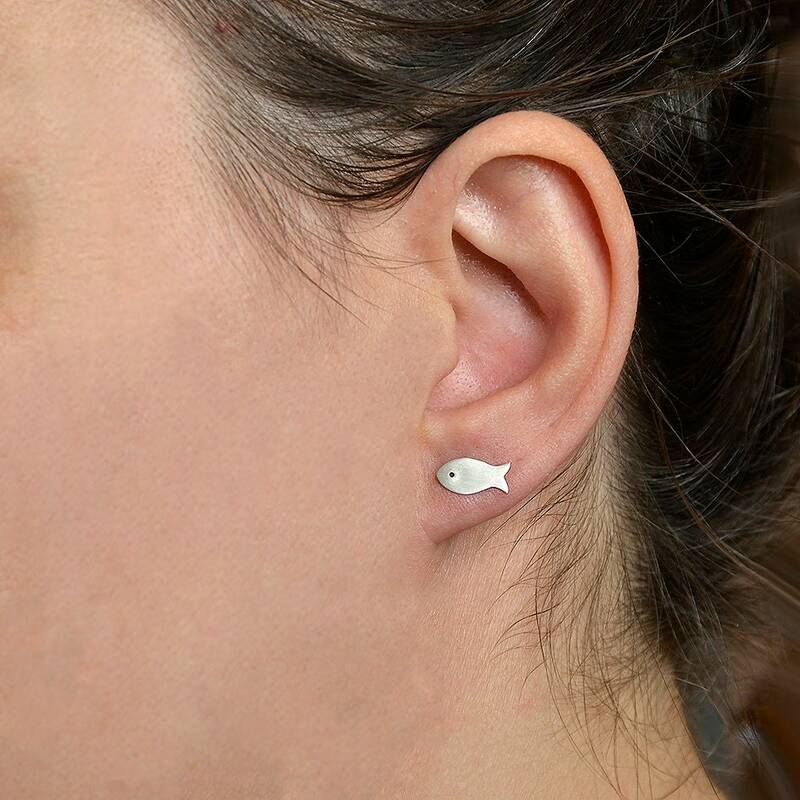 If you are looking for fun and quirky minimalist Jewelry, these little cute handmade women stud earrings are a great choice. 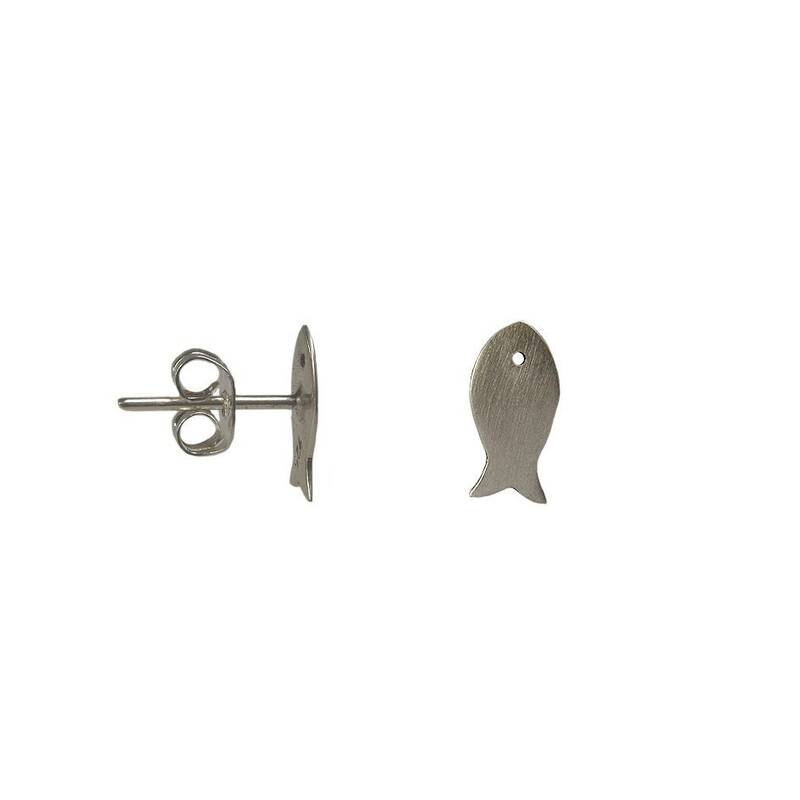 Ocean , beach charm studs designed and cut from a sterling silver sheet, polished by hand. 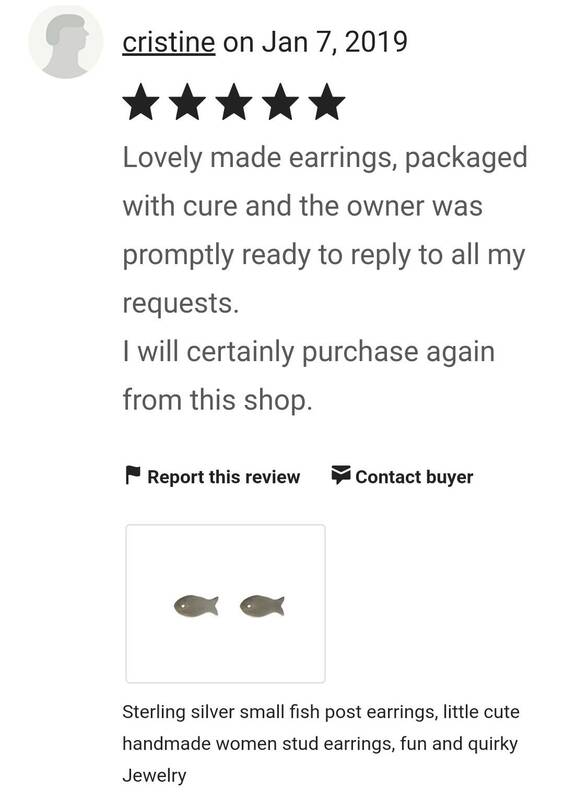 Lovely made earrings, packaged with cure and the owner was promptly ready to reply to all my requests. 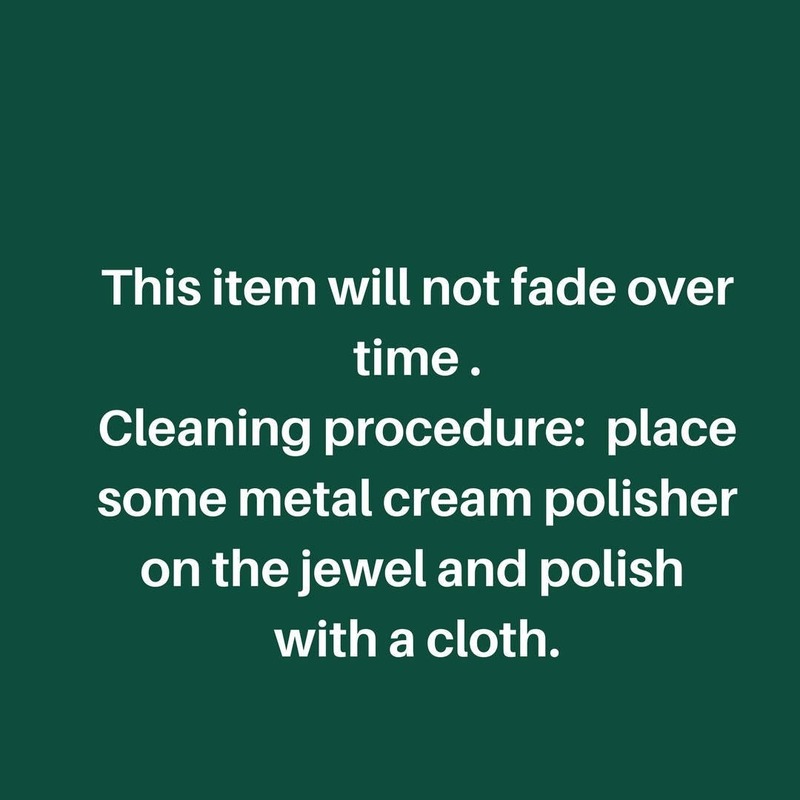 I will certainly purchase again from this shop.